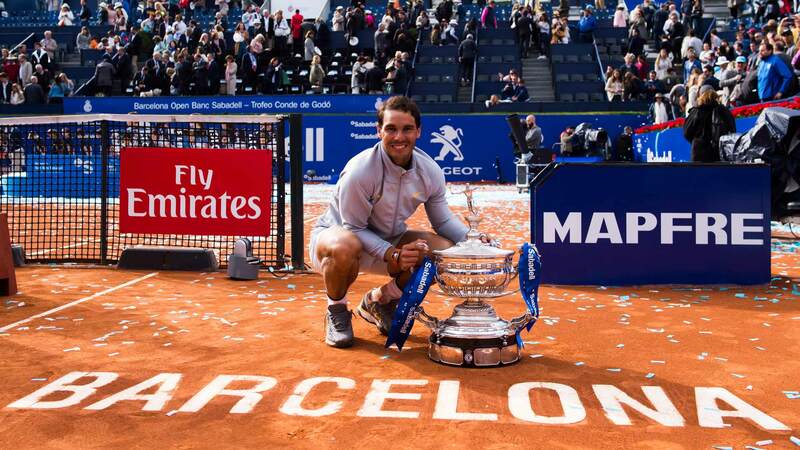 This is an ATP 500 tennis event, the second tournament of the clay-court season for 2019. The best male tennis players in the world will enter this event in Barcelona at the Real Club de Tennis Barcelona. We will be staying at the luxurious Hotel Fairmont Rey Juan Carlos I. Our tennis training sessions will take place in the morning at the prestigious David Lloyd Club Turó. We’ve also organised meals every evening in some of the most popular spots in Barcelona. Direct flights from Stansted, Heathrow, Gatwick or Luton currently start at £61 return. 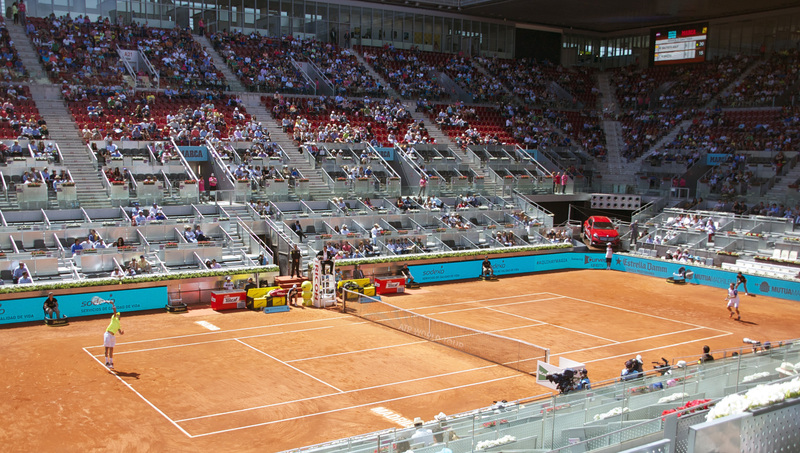 The Mutua Madrid Open is an ATP and WTA 1000 tour event which is one of the most important tournaments of the year for male and female professional tennis players. Here we’ll watch the best tennis players in the world fight to make history in tennis. The 4 star hotel AC by Marriott La Finca is just walking distance to the tennis club where we will be playing in the morning before heading to the event. Madrid, the Spanish capital, won’t be any less interesting than Barcelona…we will visit trendy places for dinner such as San Miguel Market or La Casa del Jamon, or a Flamenco show. Direct flights from Stansted, Heathrow, Gatwick or Luton currently start at £101 return.